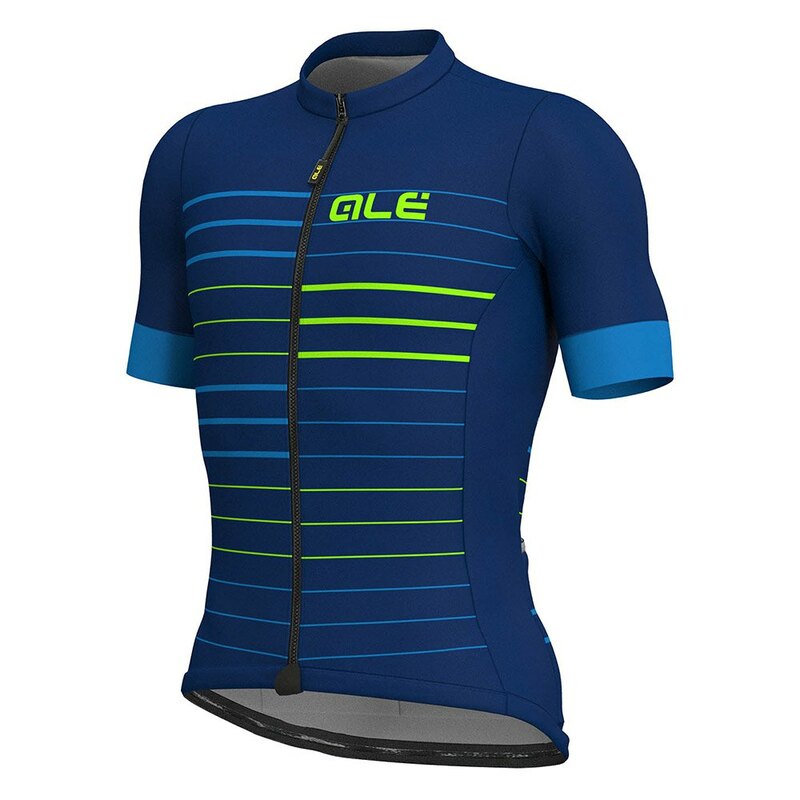 This model of short-sleeved T-shirt has been specially designed for summer outings with the bike; For this reason, its strengths are UV protection and breathability. 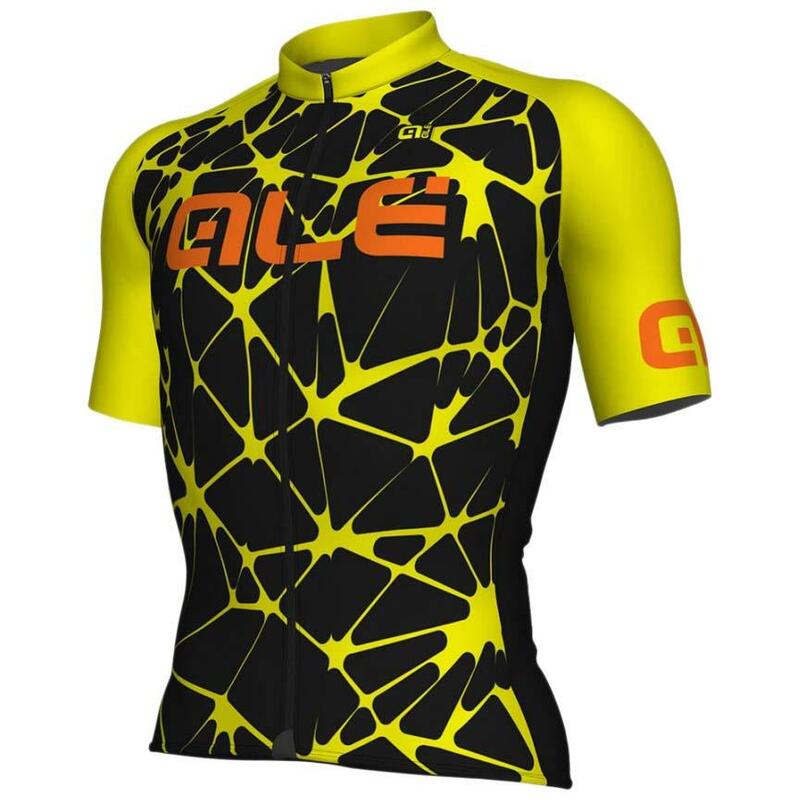 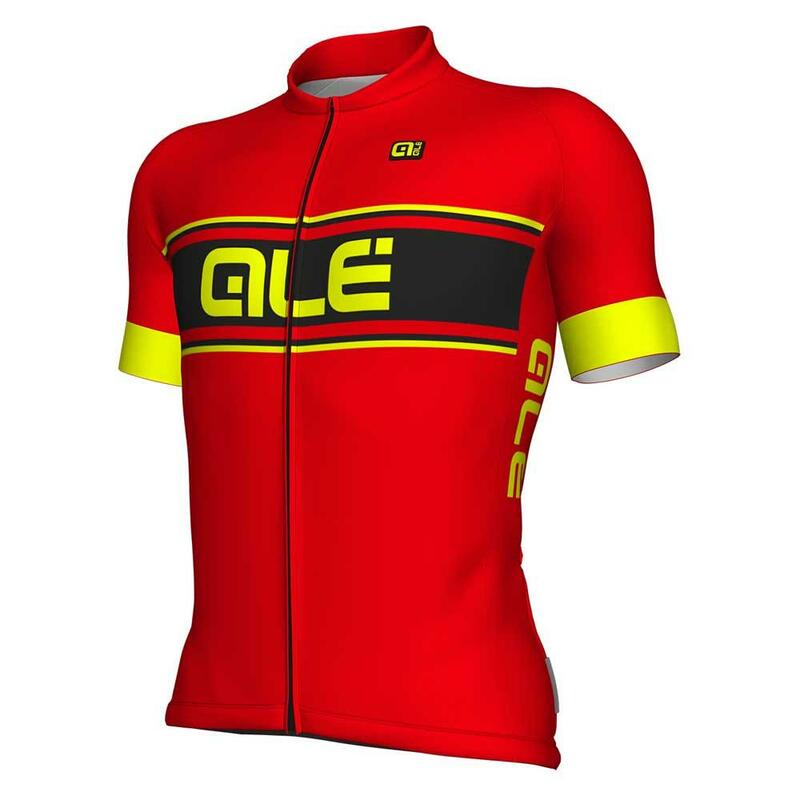 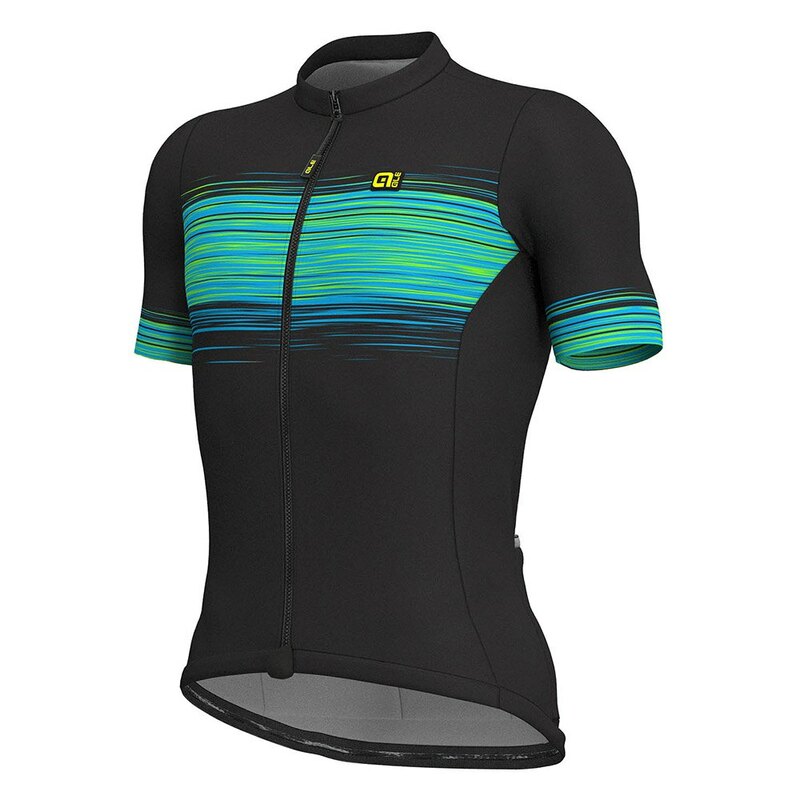 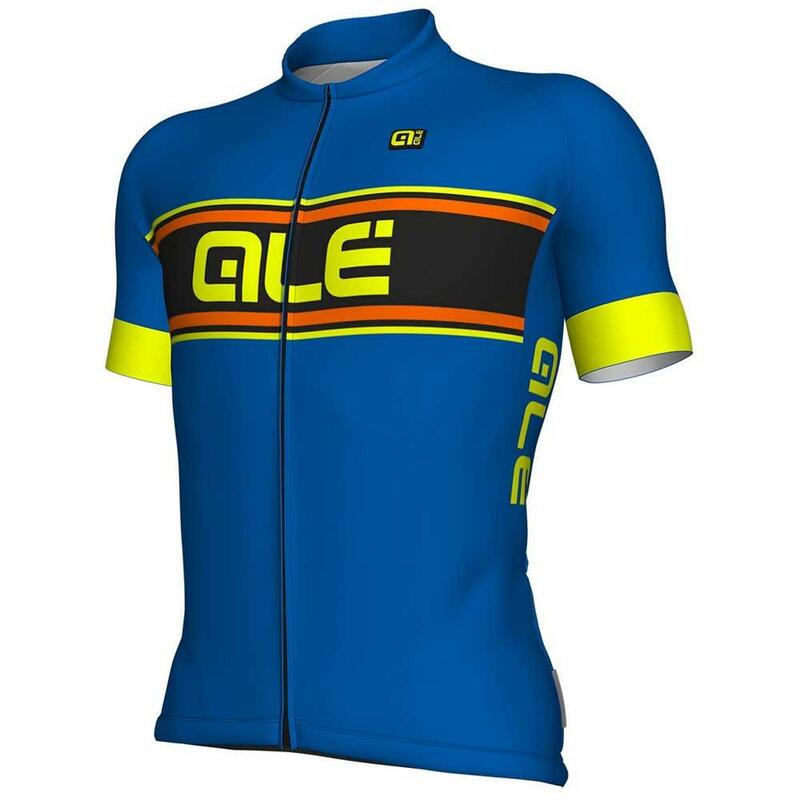 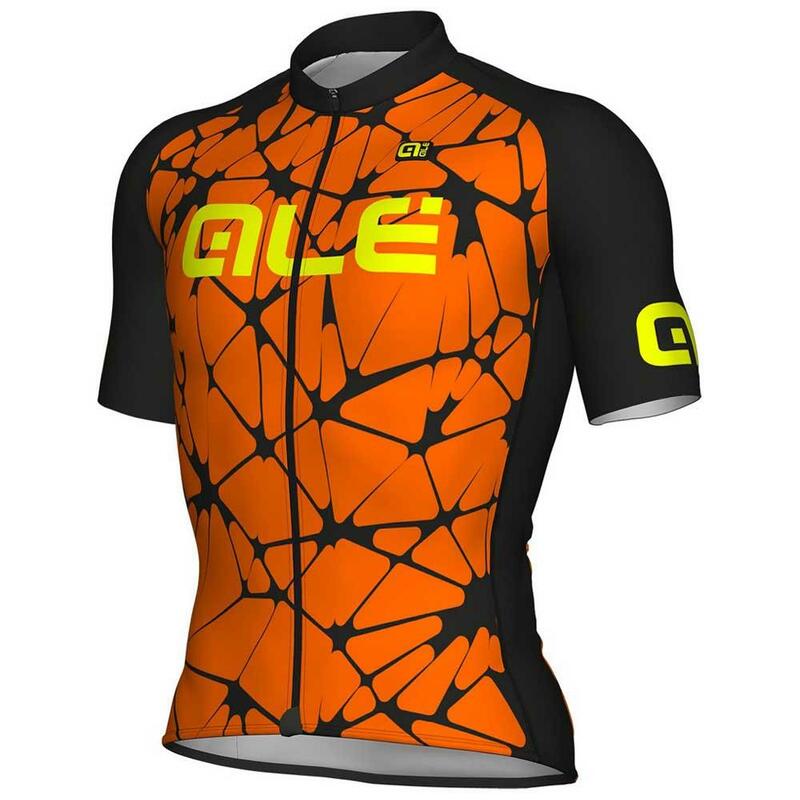 The Alé Solid Block Jersey also offers a high level of comfort, making it an ideal model for your daily workout s and for riders who are not looking for a flexible fit but a T-shirt that lasts. 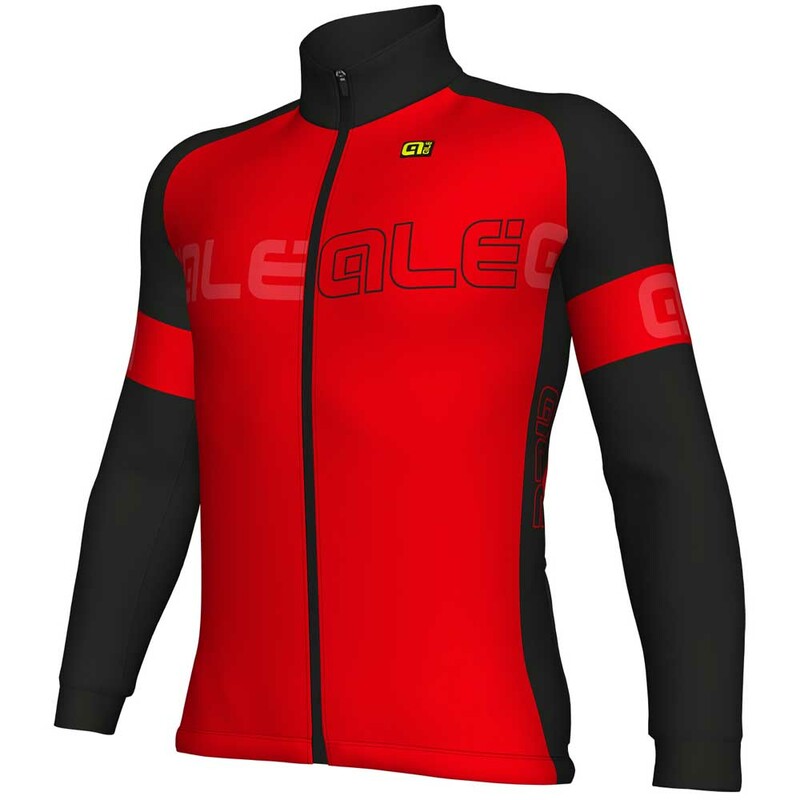 The front side has added a panel of micro-polyester material and flexible arm warmers. 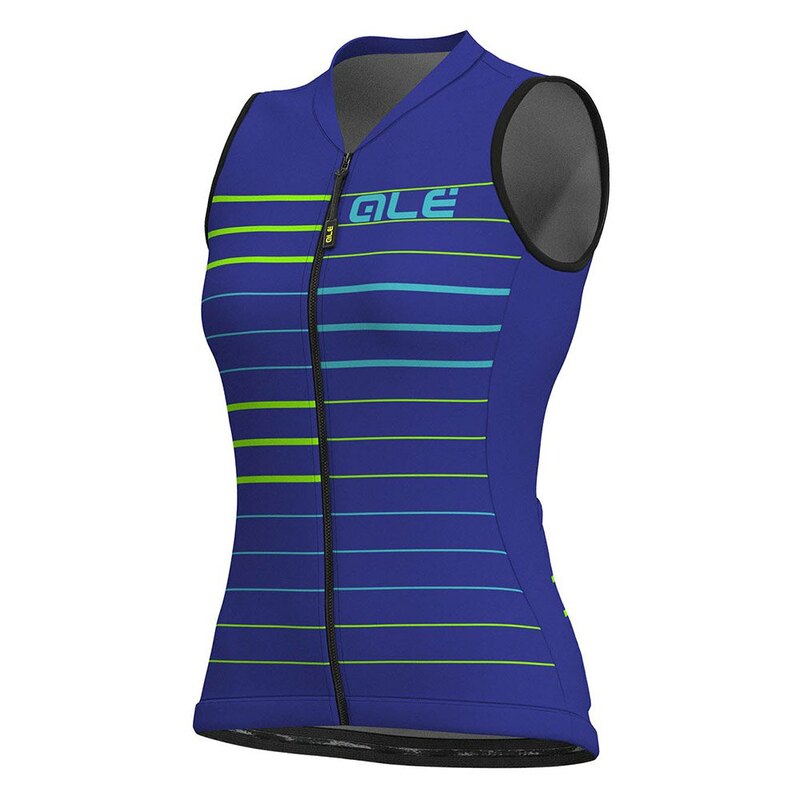 This boot has a comfort Fit and is the best option for riders who want a boot that stands out mainly for comfort and that fits perfectly to the body. 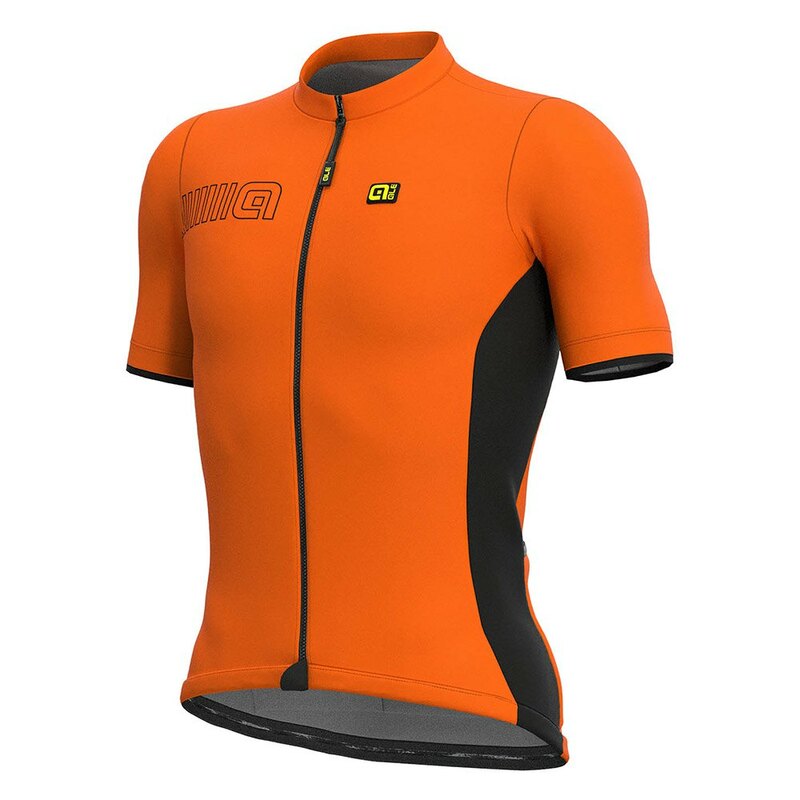 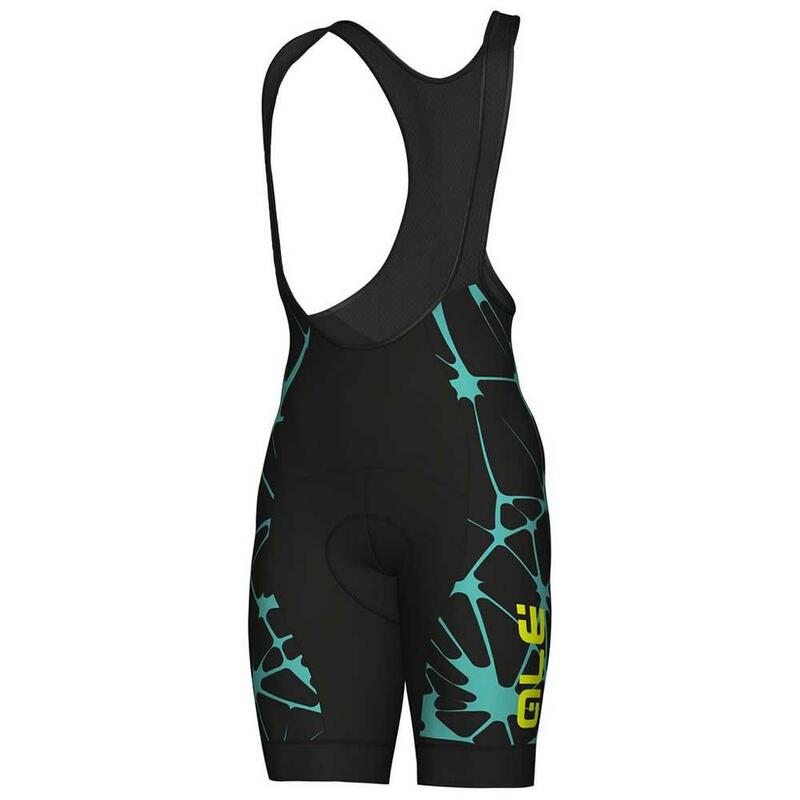 The multi-panel fabric used is LYCRA Performance 220 g/MQ that ensures excellent coverage and muscular adjustment. 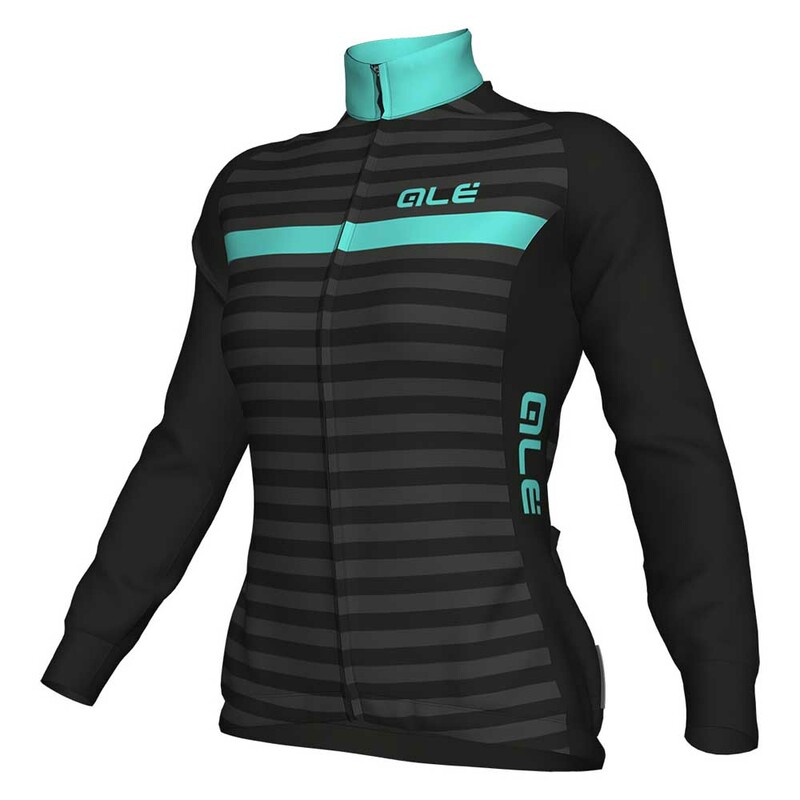 In the back has been added reflective details that will increase your protection on the road. 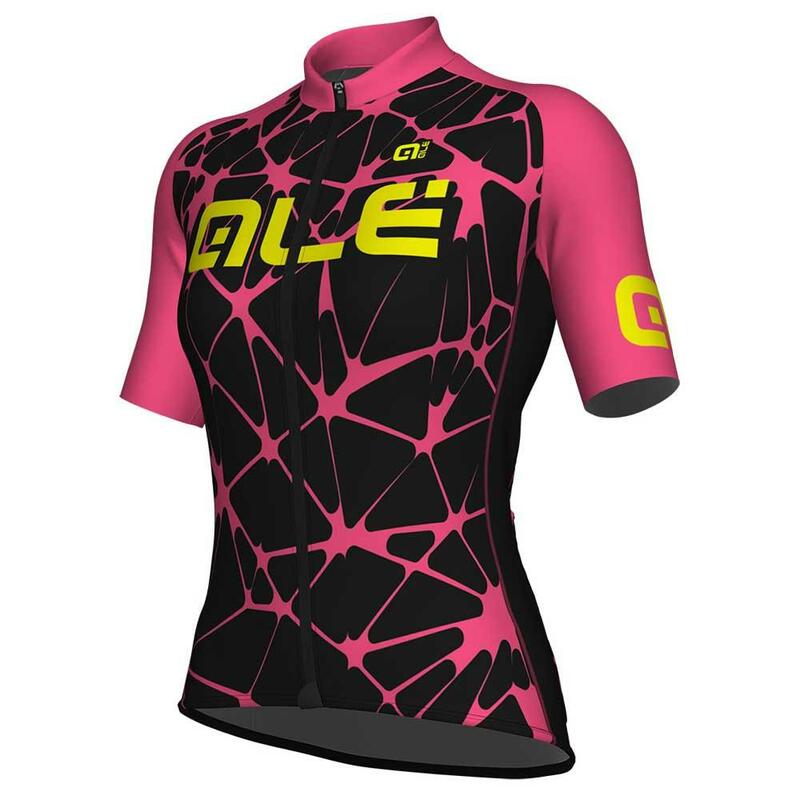 The Solid Vetta that gives us the Alé brand stands out mainly because of the light ness and breath ability It offers to the cyclist. 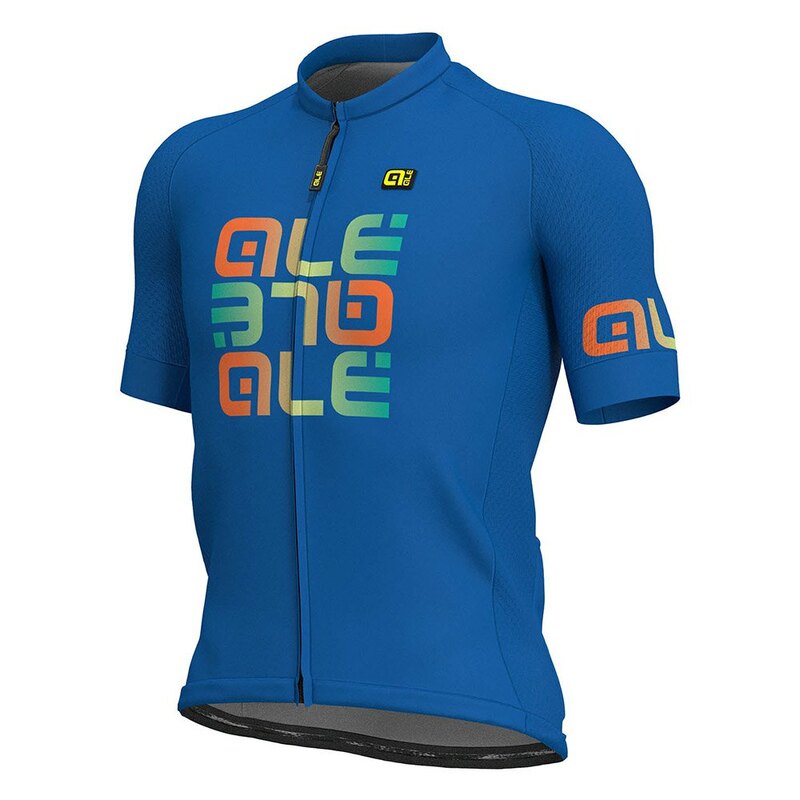 This short-sleeved T-shirt features a classic cut with raglan arm warmers. 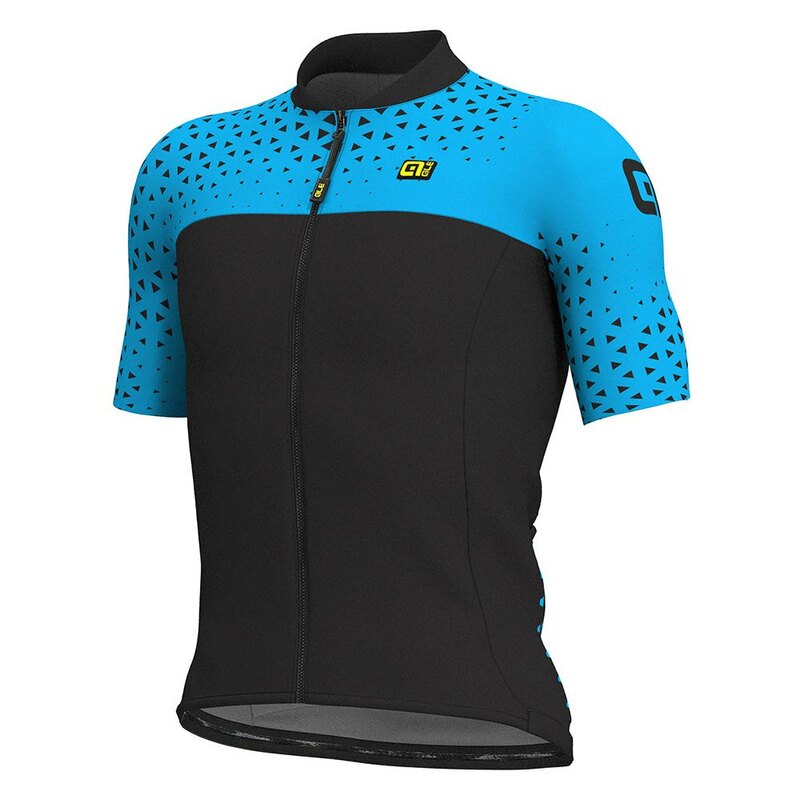 The fabric with which it has been manufactured is similar to the full suspension density mesh, open and breathable. 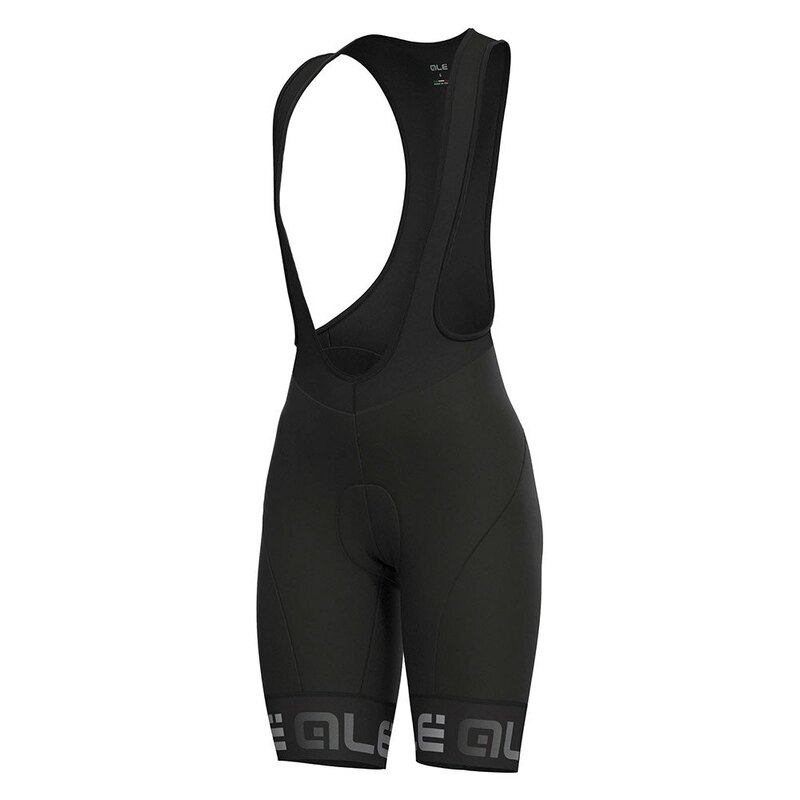 A non-slip elastic band has been added to the waist area. 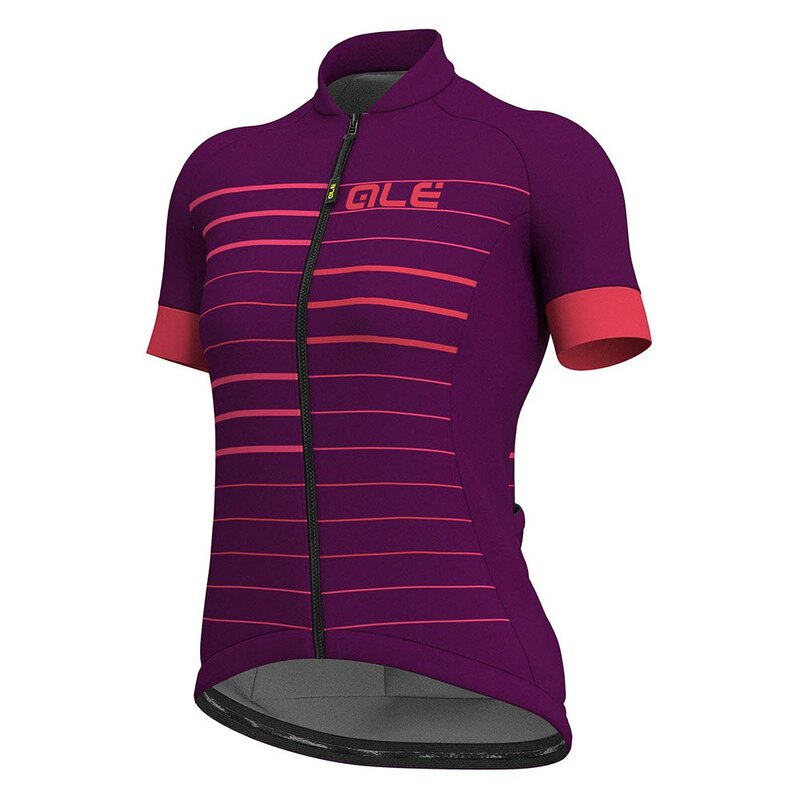 This short-sleeved sweater that presents Alé has been manufactured with 3 different fabrics, thus achieving a very light and comfortable jersey. 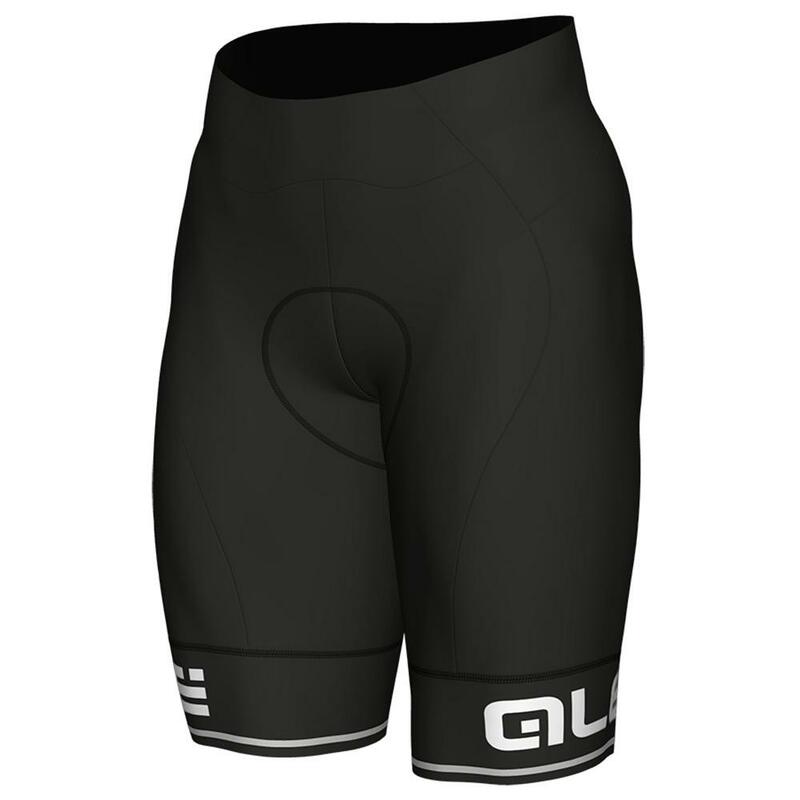 On the sides has been used Air fabric thus providing greater comfort on the bike. 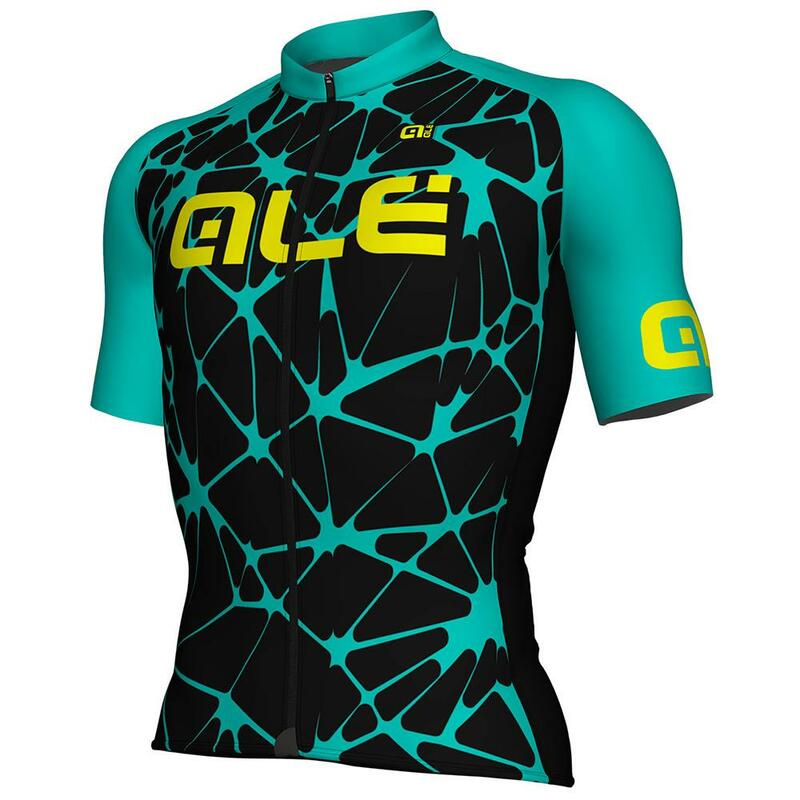 A die-cut hemhas been added to the arm warmers.